A video obtained from NJO, the super star announced he could only be reached through his personal assistant, Lati. “For everybody that has been trying to reach me on my phone, on WhatsApp or whatever, emmm, I have decided to go phoneless for next month, just so I can finish up my album. I need to focus.. So if you are trying to reach me ! call Lati! !,” Davido said. The FALL singer had revealed he would be releasing two albums. One for the fans at home and the other for the international listeners. 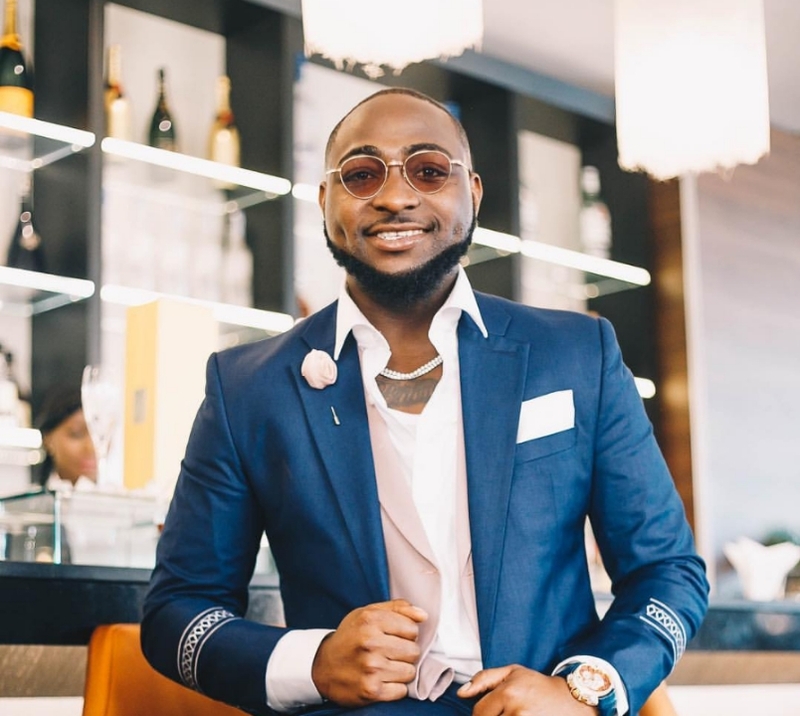 However, you would recall that American R&B singer Tamar Braxton, had voiced her interest in working with Davido on his new project. Braxton’s interest to feature on the album was indicated in a comment on Efe Ogbeni’s Instagram page. Efe who is Davido’s manager had shared a photo with his artiste as he updated fans about progress on the album.